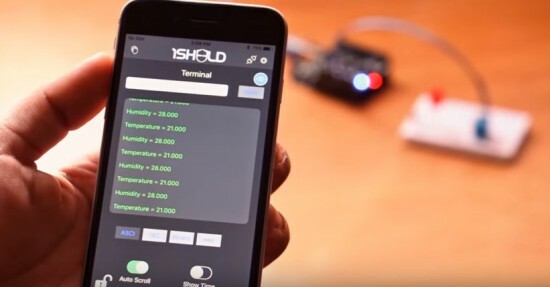 Have you ever thought of turning your iPhone and iPad into a platform of more than 40 Arduino shields? Now it’s possible! The team of 1Sheeld have officially released the new 1Sheeld for iOS and it’s available for pre-orders for $39 instead of it’s original price $55 (shipping on May 2016).